Throughout my years of ministry on a church staff and as a senior pastor, I have always had a soft spot in my heart for children. I’ve had the pleasure of seeing young children come to faith in Christ and grow up as amazing, godly, adults. Years ago, I took on a task of developing a children’s ministry in a suburban church. 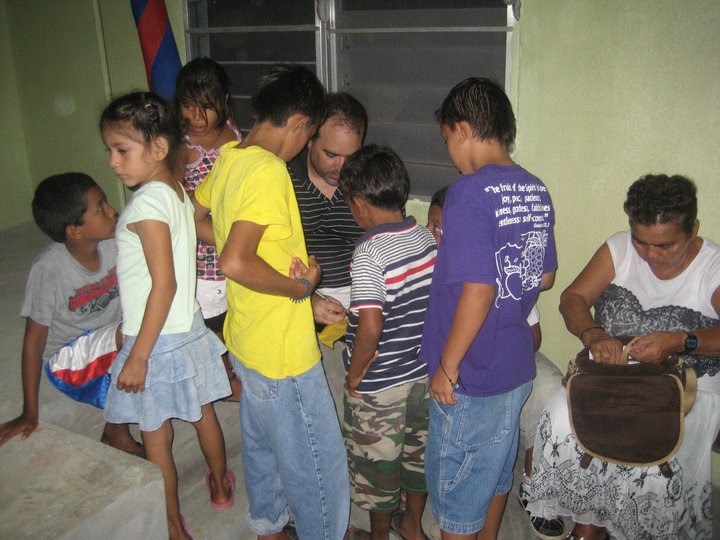 There was great potential, but the children’s ministry at the time was not meeting the needs of the families. After years of hard work and perseverance, I can now see its fruit. What were once children in our church are now moms and missionaries, husbands and ministers, teachers who are passionate for their world and the people in it. The gospel, alive in this ministry then, in still alive in their hearts now. It’s just so encouraging to recall! The Gospel comes first. There is no compromise on the need for the gospel in any ministry, but in both children’s and youth ministries, there is often a temptation to focus on the fun. Fun is, well, fun, but don’t miss why you’re there in the first place: to advance the gospel of Jesus Christ. The parents are the teachers. Deut 6 and Eph 6:4 are both very clear passages as to the role of the parents. Church leaders need to remember that their role is to help the parents fulfill that role, not take over for them. In other words, when planning on teaching children, don’t forget that parents need instruction as well. Train your leaders. There’s nothing more frustrating than having a task to do and feeling completely inadequate for it. Leaders need training, and a leader who refuses to be trained is probably not a leader you should have on your team. Blunt words, but true. Plan on supplying plenty of training and encouragement for your leaders in all areas of the ministry. Bring joy wherever you go. Ministry is challenging but it needs to be fun. Do a heart check and make sure that you are truly enjoying the ministry. A joyful heart will be contagious to others, so be willing to have fun with the families and celebrate life and the Lord with them! Find good partners in ministry. There are tons of resources, curricula, and experts that would love to help you with your ministry. I am excited to be a church partner for LifeWay because I get to go into churches and help them reach more people than ever before. No leader should ever feel alone, because God has plenty of workers for His harvest. Get help, and be happy that God gave you these resources! There you have it. Many of the principles can be applied across to other ministries, but all of them should be considered before getting into the structure of a ministry. Hope these principles helped you as they have helped me.